Priority will be given to Freeport residents. All non-residents will be placed on the waiting list. Please visit the ASK Department to register. Freeport residents may register anytime during April. Nonresidents may register for the upcoming class only. Enrollment is limited. Payment is due at registration. One check/money order per person. No cash, please. You must have a valid New York State license to enroll in these courses. Cost: $28 by check or money order payable to Empire Safety Council. A play program for children ages 1-3 and an accompanying adult that features a different community resource person each week. If you like crafts and you like birds, then come to this program where you will make a birdhouse to take home and put outside. For grades 3 and 4. A nonrefundable materials fee of $1 is due at time of registration. 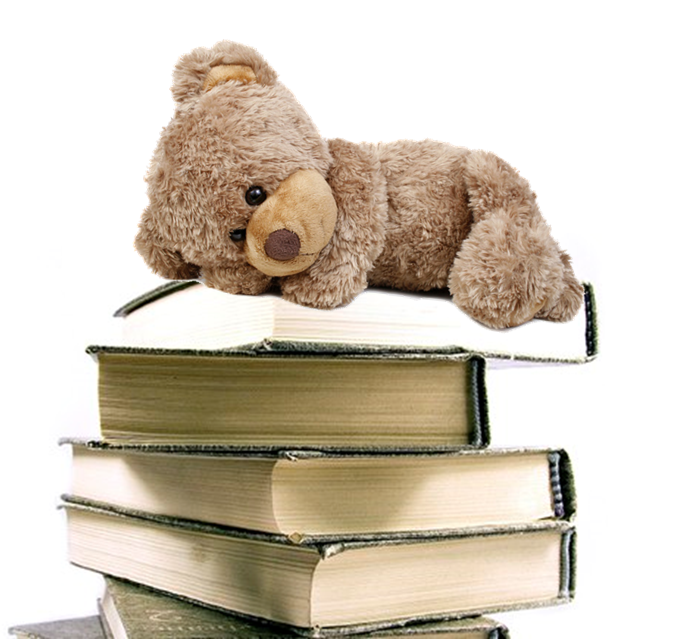 Children ages 2 to 6, and a parent are invited to wear their pajamas and bring a favorite teddy bear to this story program. FREE application assistance is now available to help you, or someone you love, apply for health insurance programs for the aged (seniors 65+), certified blind, and certified disabled. Come in and meet with an Application Assistance Enroller. This person will assist you in the application process. Health insurance staff will be here from every fourth (4th) Tuesday from 10am - 2pm. If you are unable to attend, you can send an authorized representative. Call (631) 656-9783 or go to our website at www.coverage4healthcare.com to obtain an authorization form. First come, first served basis. Yoga can benefit anyone, regardless of age, flexibility, or disability. Fully hydrate with water, and eat lightly no less than 30 minutes before class. Bring a bottle of water and a yoga mat or rent one for $5 from the instructor. Register online, by phone, or in person at the ASK Desk. John Pabon of American Debt Resources, Inc. will meet individually with potential homebuyers who have financial questions. Come prepared to explain your circumstances. Register online, by phone, or in person at the ASK Desk. Come experience the “Great Escape.” You and your friends will be locked into a room in the Library. In order to escape, you must figure out the puzzles. You’ll have a limited amount of time to do so; otherwise, you’ll be trapped in there FOREVER! This program takes place before the library opens to the public, so please be at the Library by 8:45 a.m. After you escape, we will be serving breakfast. Come ready to decorate beautiful spring cupcakes. This program has a nonrefundable fee of $5 payable at the time of registration at the ASK Desk. 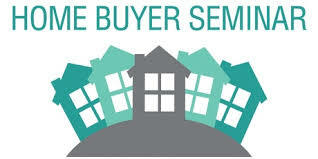 Learn about homeownership planning and counseling, first-time homebuyer grants, and down-payment assistance programs. Register online, by phone, or in person at the ASK Desk. Join psychic Janet Russell at Rachels Waterside Grill as she entertains the entire family with her talents. Patrons will pay for their own food and drink. Register online, by phone, or in person at the ASK Desk. It’s spring time! Time to feed the beautiful birds. 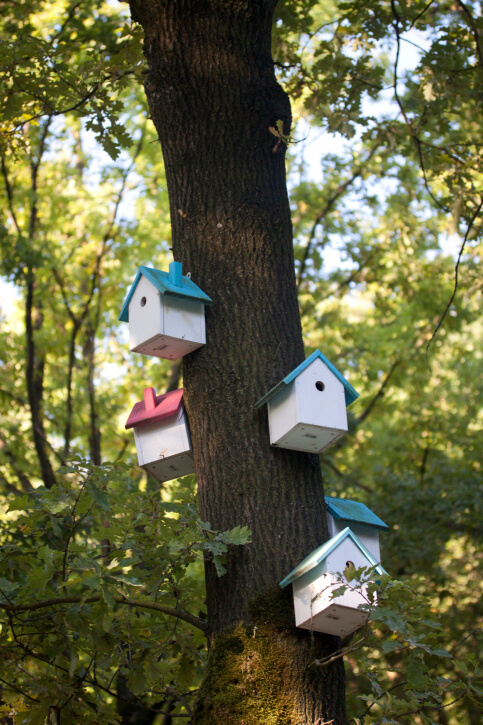 Come to this workshop to make a birdfeeder, and then take it home and put it outside. Now it’s time to watch the birds as they eat your tasty treat. For grades pre-K and K. A nonrefundable materials fee of $1 is due at time of registration. As spring sets in, discover the amazing world of blooming colors and blossoming shapes beneath the ocean waves. See and touch real coral from underwater reefs. Decorate a pot to plant something in, and bring home some flower seeds to start your own garden. For grades 1 to 4. A nonrefundable materials fee of $1 is due at time of registration. Learn how to use the technique of folding pages to make a unique design from used books. Register online, by phone, or in person at the ASK Desk. Scrabble, Monopoly, chess, or perhaps a puzzle? 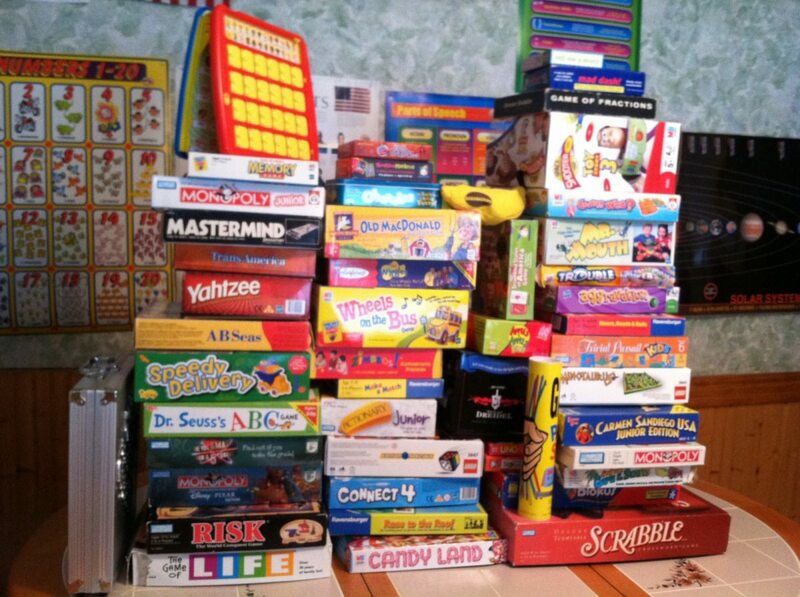 These and other board games will be available for your enjoyment. Register online, by phone, or in person at the ASK Desk. This interactive multipart discussion series will teach you what you need to know to take good care of your home, as well as how to hire the right professional. Register online, by phone, or in person at the ASK Desk. Yoga can benefit anyone, regardless of age, flexibility, or disability. Fully hydrate with water, and eat lightly no less than 30 minutes before class. Bring a bottle of water and a yoga mat. 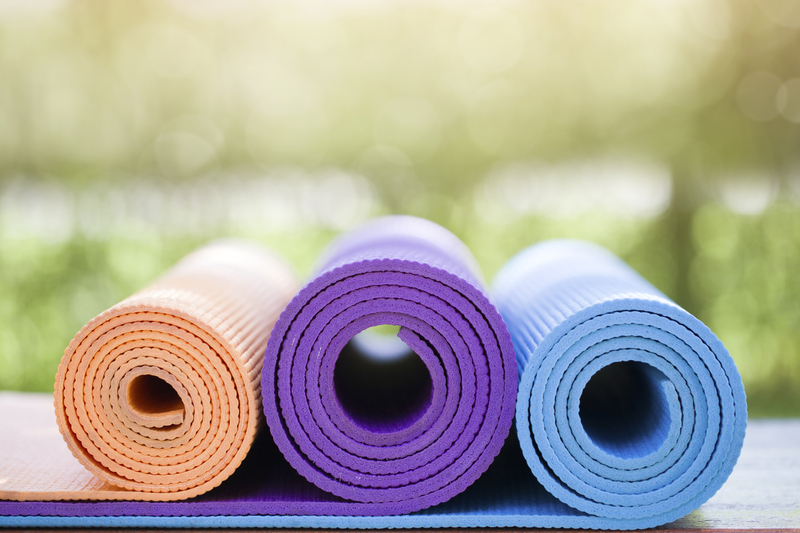 If you do not have a yoga mat, you can rent one for $5 from the instructor. Register online, by phone, or in person at the ASK Desk. “Images of Nature in the Poetry and Song of Spain and Latin America” Guitar and voice duo “Bellezas de las Américas” (Beauty of the Americas) featuring mezzo soprano Anna Tonna and guitarist Francisco Roldán, present an afternoon of songs coinciding with April’s celebration of Earth Day. Selections include the New York premiere of a song cycle by Ecuadorian composer Diego Luzuriaga. A story and craft program for 2 to 4 year olds and an accompanying adult. 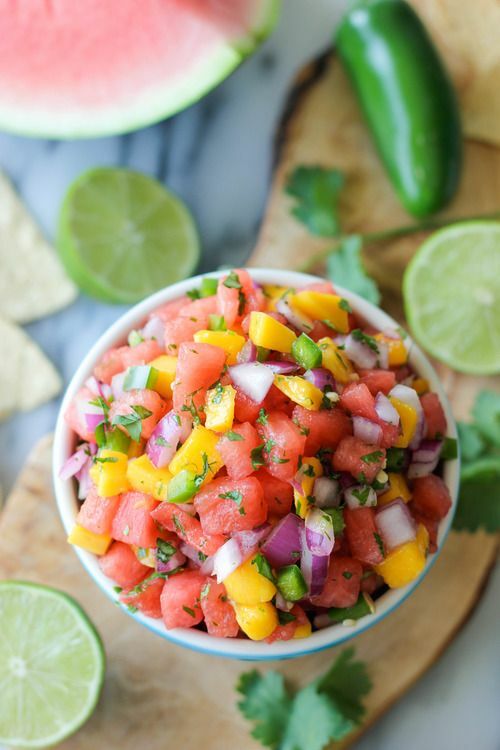 Learn to prepare strawberry fields and feta salad, Italian chicken salad in lettuce cups with shaved parmesan cheese, and watermelon-mango pico de gallo. This program has a nonrefundable fee of $5 payable at the time of registration at the ASK Desk. TUESDAYS, MARCH 5 AND 19, APRIL 2, 16, AND 30, 5 to 6 p.m. The purpose of Teen Photography Club is to encourage young photographers through coaching, competition, and collaboration. 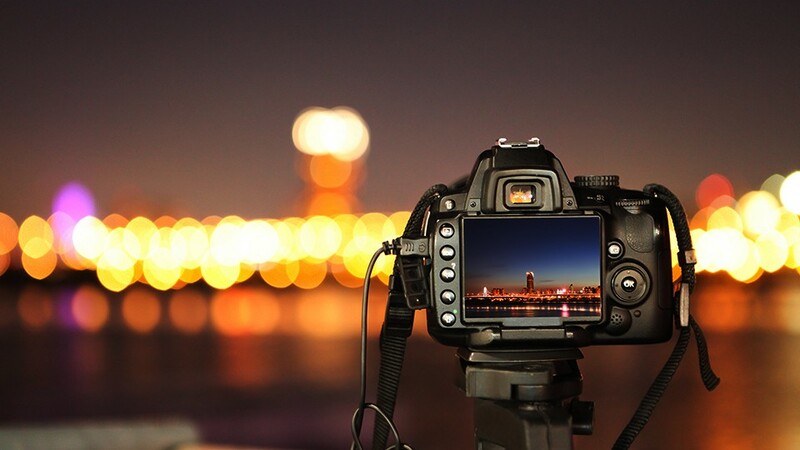 At each meeting, members will be given photo assignments then shown techniques on how to improve their skills. For students in grades 7 to 12. Smartphone photographers are welcome. WEDNESDAYS, 10:15 to 10:35 a.m.
A program of finger-plays, songs, and nursery rhymes for children ages 1-2 years old and an accompanying adult. 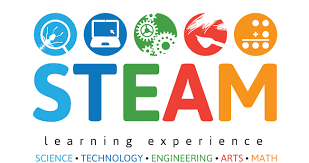 For grades 1 and 2: THURSDAYS, MARCH 7, APRIL 4, & MAY 2, 4:30 p.m.
Get ready to have fun exploring science, technology, engineering, art, and mathematics in STEAM Club. Expect hands-on activities, experiments, crafts, and lots of STEAM related books. Dress to get messy! 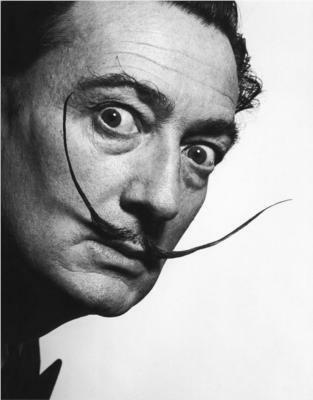 Salvador Dalí was a Surrealist artist from Spain, famous for his explorations of subconscious imagery. Discovering eroticism through Sigmund Freud writings in 1920s Paris, Dalí then began to produce paintings depicting a dream world in which common objects are juxtaposed, twisted and deformed in bizarre and irrational ways. With these enigmatic images, Dalí became the world’s best-known Surrealist. Join us as we relax and play some of our favorite games on some of our favorite systems, such as the PlayStation4 and the Nintendo Switch. 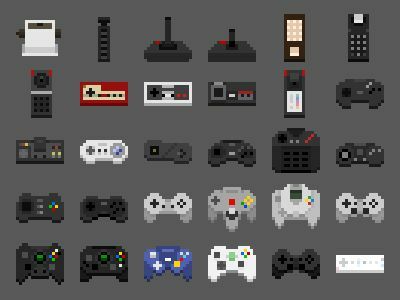 Game recommendations are welcome. 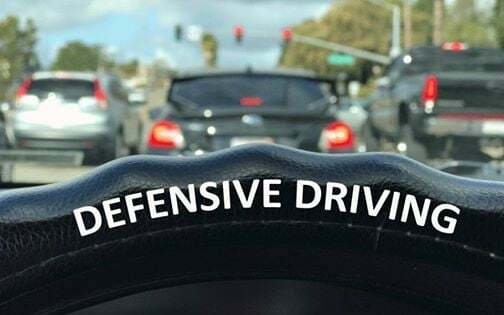 May 4,11,18, June 1, 8,15, 22, and 29. Come and learn about the civis portion of the naturlization interview, and what you need to know to pass the test. APRIL 6 & MAY 4, 2:30 p.m.
Come to our Lego club where you can build just about anything using all of our Legos and your imagination. Build it by yourself or with a fellow Lego builder. For grades pre-K to 4. Spring Cleaning It's Time to Shred! Do you like to sing along with your favorite songs? Then come to this program where you can sing any one of your favorites, whether it’s by Michael Jackson or Ariana Grande. You can sing by yourself or with your friends. Snacks will be provided. Join us at this introduction to meditation and learn to relax and reduce anxiety. Register online, by phone, or in person at the ASK Desk. For grades 3 and 4: THURSDAYS, MARCH 14, APRIL 11, & MAY 9, 4:30 p.m.
THURSDAYS, 6:30 to 7:30 p.m.
A play program for children ages 1 to 3 with an accompanying adult, which wraps up with songs and finger plays. Please join us for special activities for differently-abled tweens accompanied by an adult. Do you like to play games like Uno, KerPlunk, and Connect 4? How about playing them in giant form? Come to this program and enjoy an afternoon of playing giant board games with your friends or family. For grades pre-K to 4. Snacks will be served.